Wedding anniversary celebration at Coffs Harbour! We would like to say ‘Thank You’ WorldMark Resort Coffs Harbour – Terraces for making our two weeks holiday a very enjoyable and memorable experience. 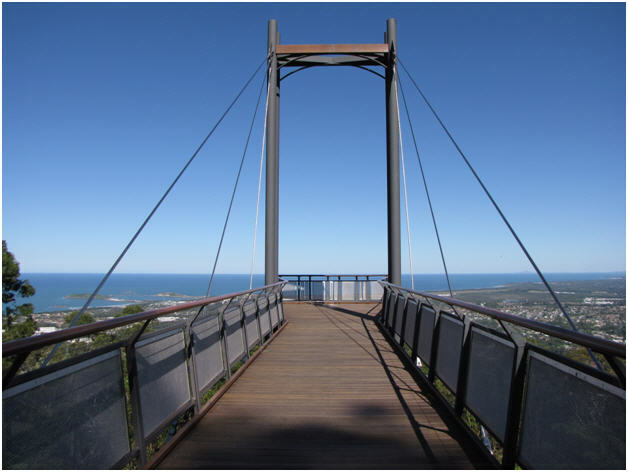 The trip to Coffs Harbour was our wedding anniversary celebration. We received a nice bottle of champagne upon arrival. It was a nice surprise and certainly a lovely gesture as we felt that they truly cared about us. It set the tone for the wonderful holiday we ended up having and made our anniversary celebration even more special. We enjoyed some wonderful scenery as well as interacting with the wildlife. I got kissed by a dolphin at Dolphin Marine Magic, as well as experienced feeding the penguins. We thoroughly enjoyed the many hours we spent at the Butterfly House as we tried to get a photo of the beautiful and elusive Ulysses butterfly and some were friendly enough to land on our hands. 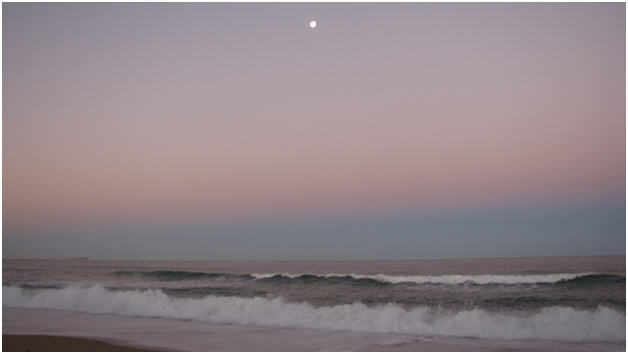 We had a magical peaceful time at Crystal Castle and enjoyed the beautiful sunset at Cape Byron Lighthouse. We have been amazed by seeing the Giant Tallowood as well as the many beautiful waterfalls such as Ebor Falls, Dangar Falls, Crystal Shower Falls and Tristania Falls. Some of our families and friends told us that we have sold them into going to Coffs Harbour which is a place they never thought of going on holiday before. It was a pleasure to be able to share our holiday memories with our families and friends as well as with Wyndham. We have not been on a holiday longer than a long weekend for nearly 10 years. It made us realise how much we needed a holiday and how much we have missed it. We felt completely relaxed and rejuvenated afterwards. 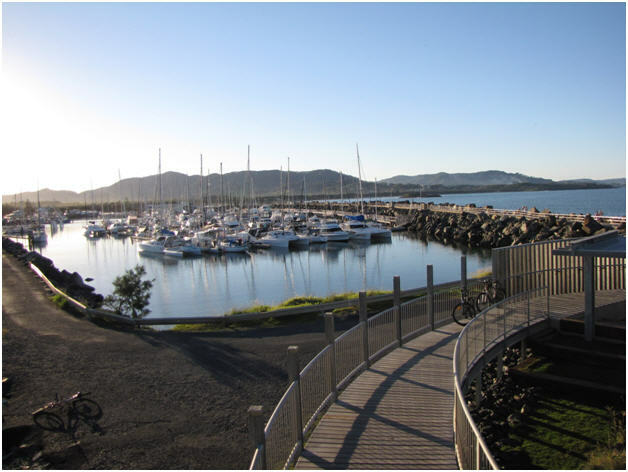 We were glad that time went a lot slower in Coffs Harbour compared to Sydney, so our holiday felt longer than two weeks which was great. We now have itchy feet so we have started planning when we can take our first cruise holiday as part of the gift we received for upgrading our Credits to Privileges membership level. Thank you very much Wyndham for the memories. We are looking forward to enjoying more wonderful holidays with you for many years to come. We now have more Credits to enjoy lots of holidays in the future. We can’t wait to go on our next holiday! This entry was posted in (NSW) Coffs Harbour and tagged australia, Coffs Harbour, holiday, travel, vacation ownership, wedding anniversary, WorldMark South Pacific Club by Wyndham, Wyndham Resorts. Bookmark the permalink.